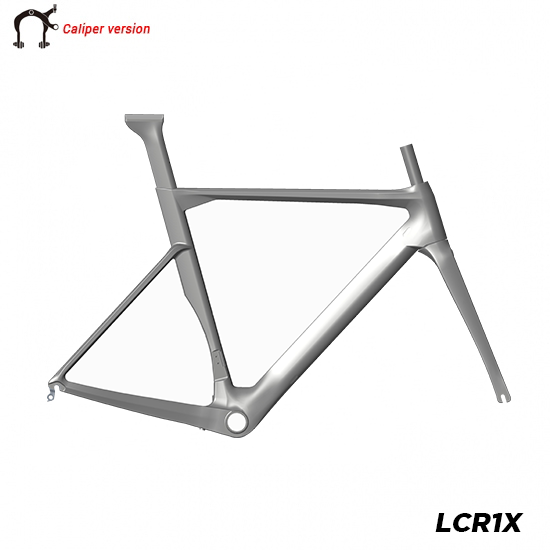 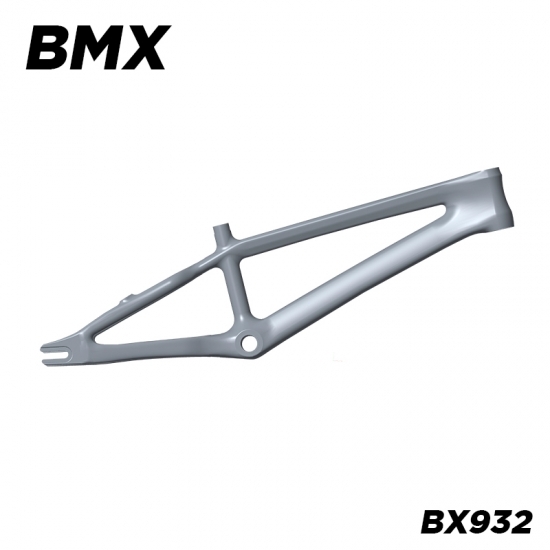 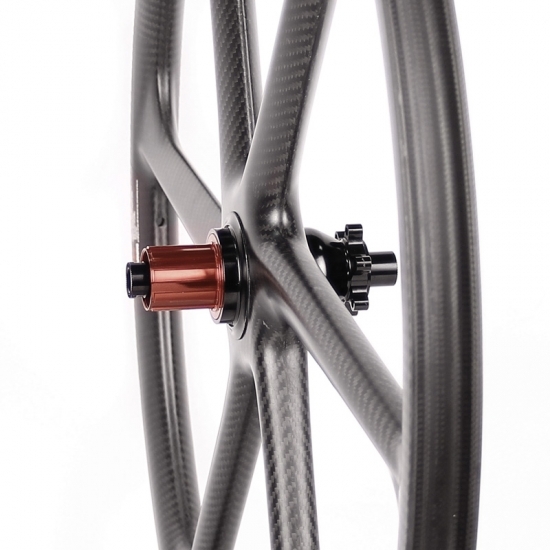 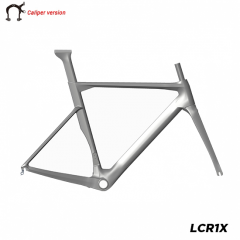 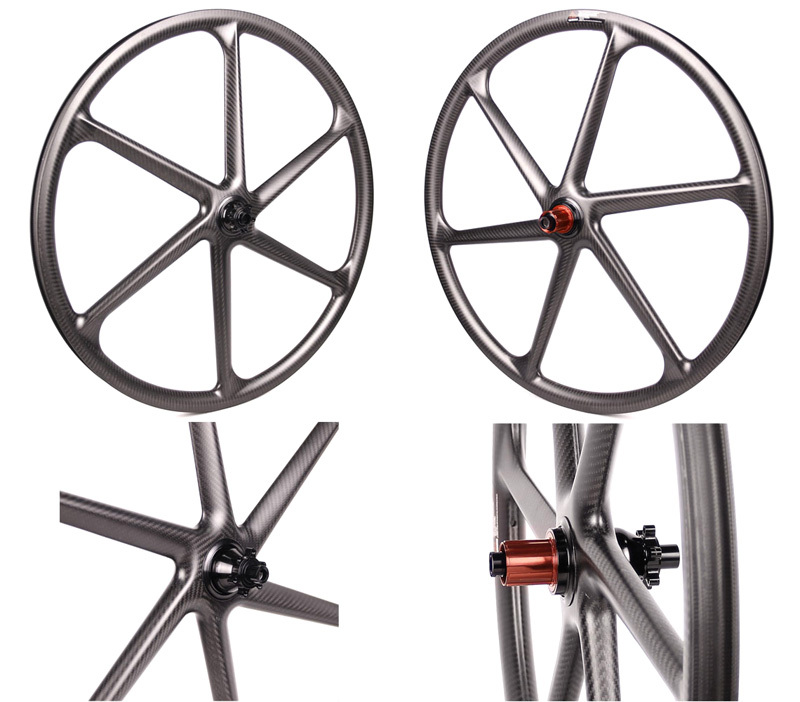 - Designed for 29er mountain bikes. 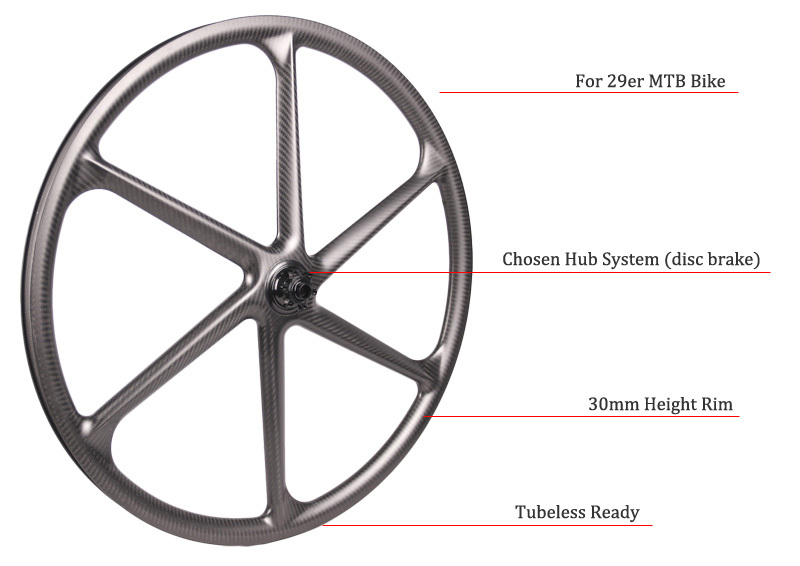 - Chosen hub system (15*100/12*142). 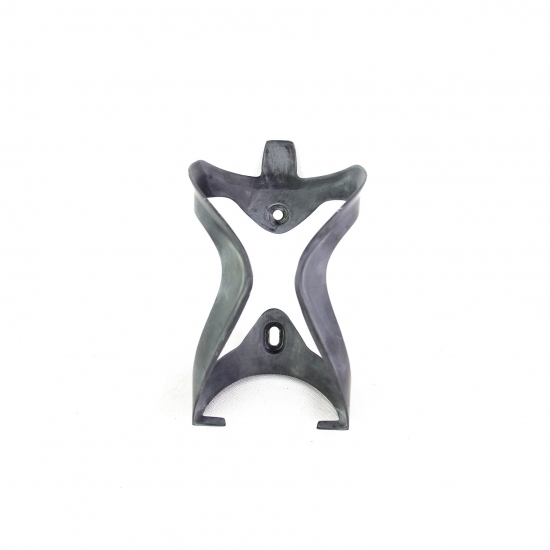 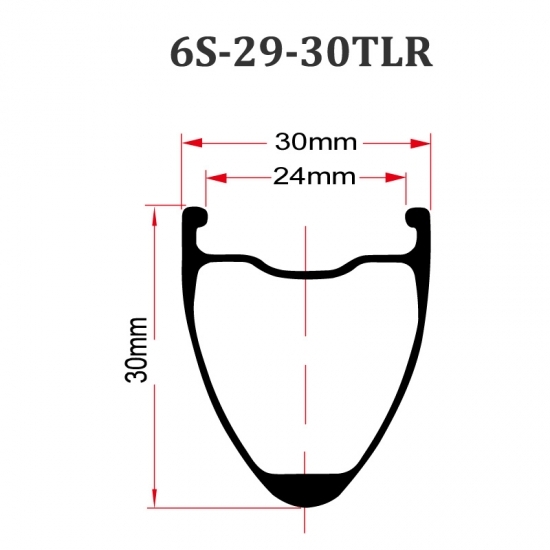 - With 30mm profile, 30mm outer width (24mm inner width). 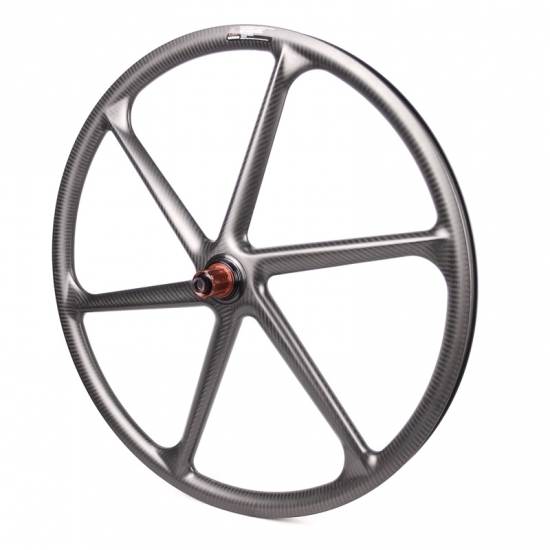 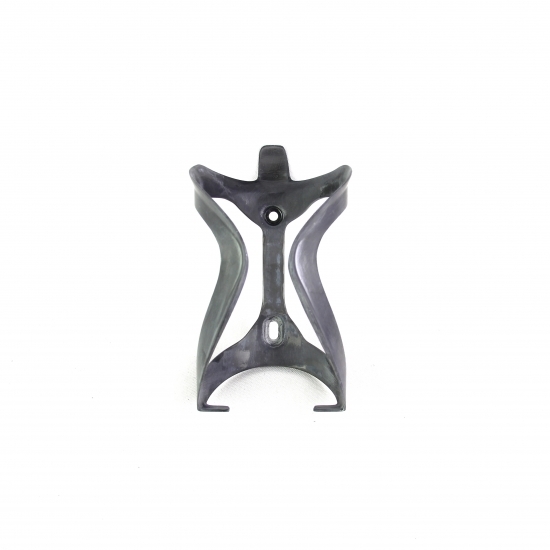 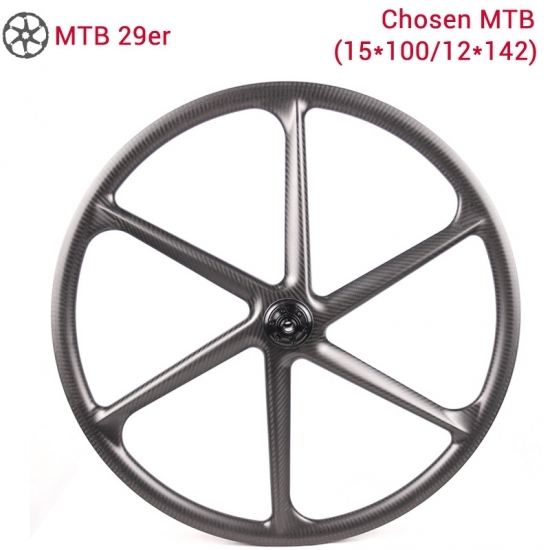 - Chosen MTB hub system, thru-axle (15*100/12*142). 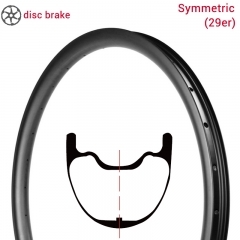 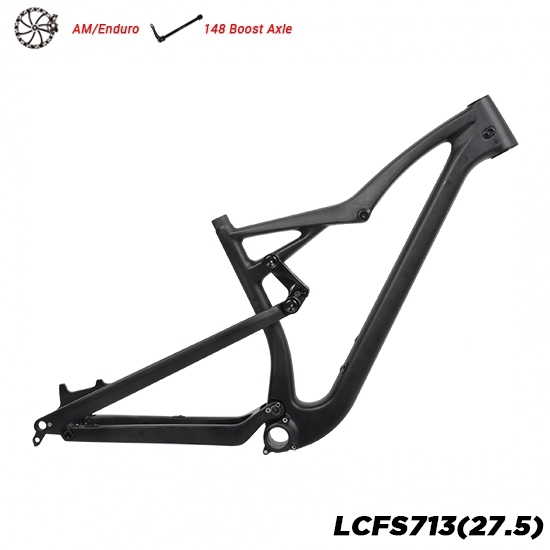 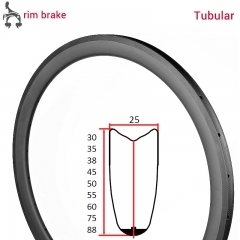 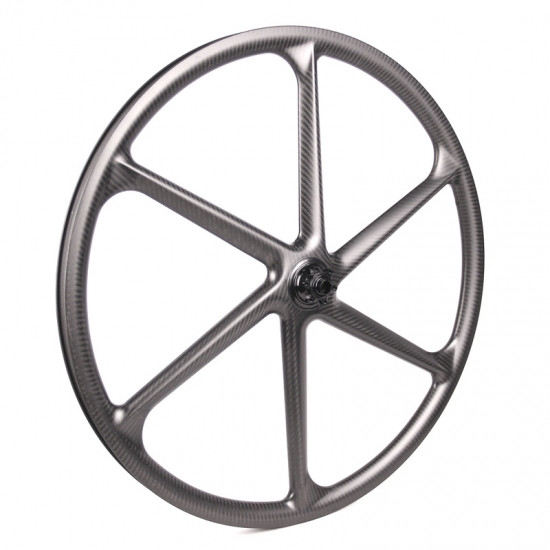 - Disc brake (standard 6-bolt disc, center lock can also be ordered). 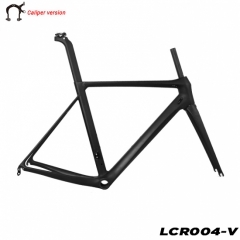 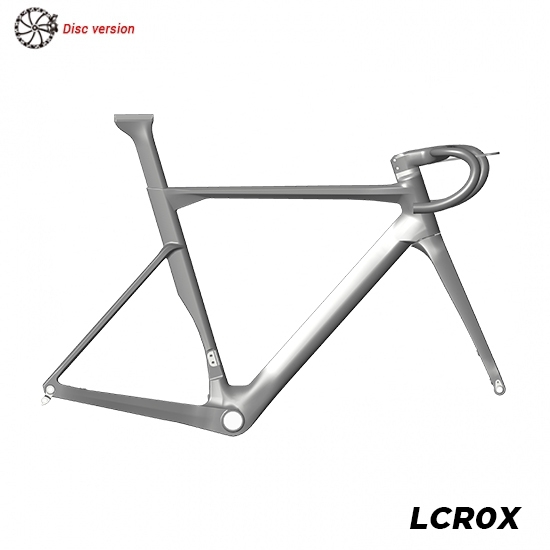 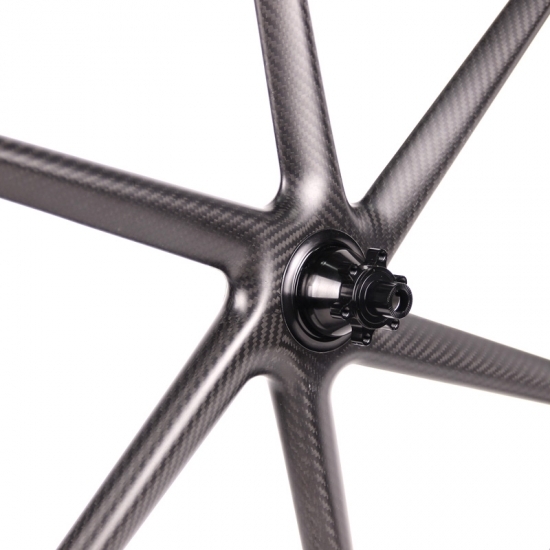 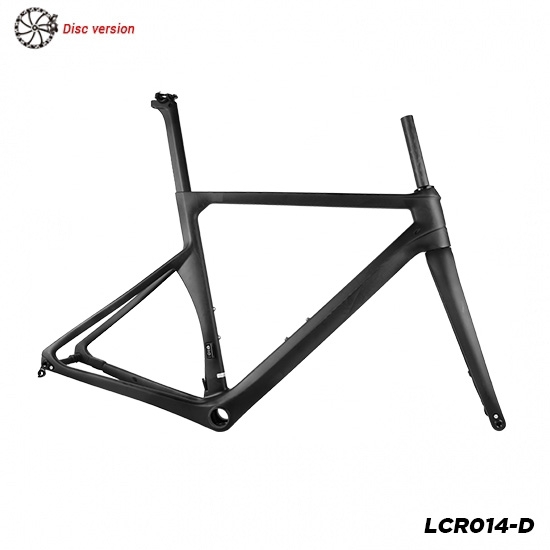 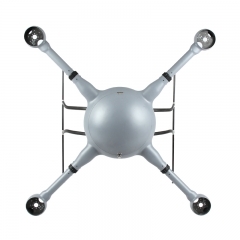 - Weight: front wheel: 1000g, rear wheel: 1150g. 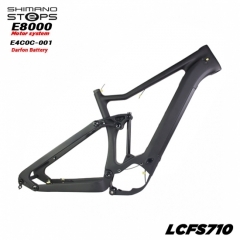 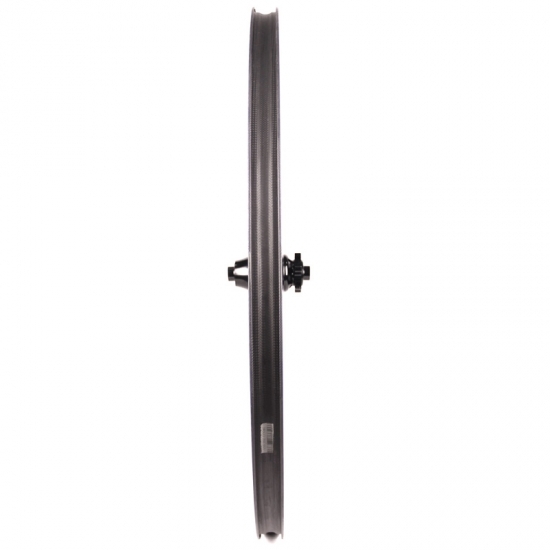 - Cassette body: Shimano 10/11s | Sram 11s XD.